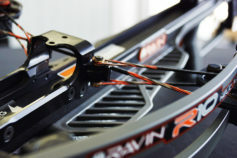 Fast Delivery of Americas Best Bowstrings “Ready To Ship Bowstrings” for Bowtech compound bows. 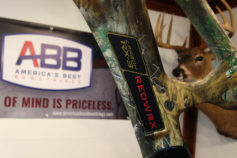 We have a large inventory of prebuilt custom bowstrings and cables for the most popular Bowtech compound bow models. 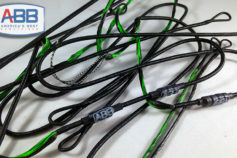 When you need a bowstring fast, Americas Best Bowstrings is there for you. Plus we offer Free Shipping!